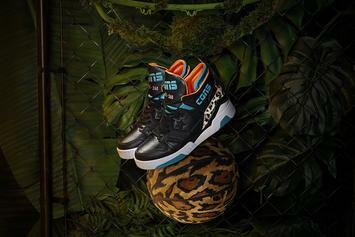 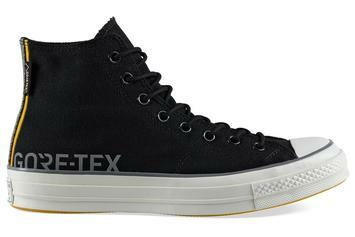 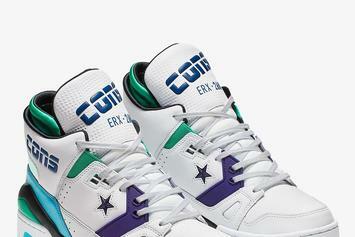 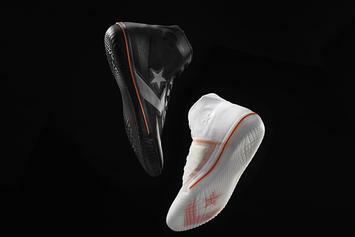 Gore-Tex Chuck Taylors dropping this Thursday. 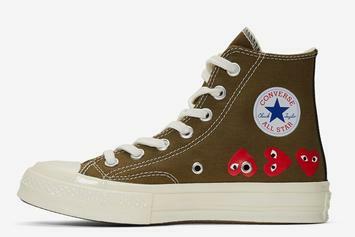 These are looking pretty fresh. 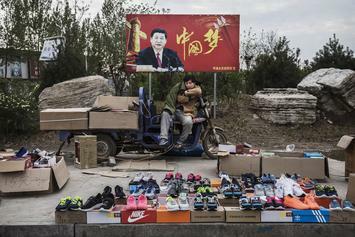 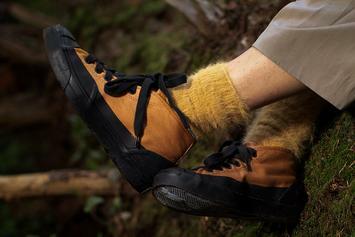 Every copy of the game comes with a pair of shoes, apparently. 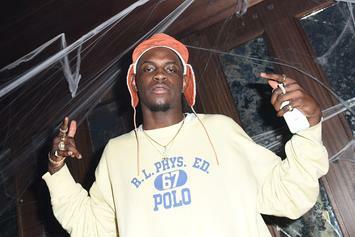 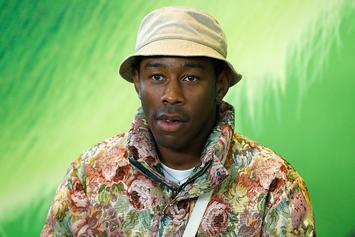 A$AP Rocky makes an appearance in Tyler's F/W lookbook. 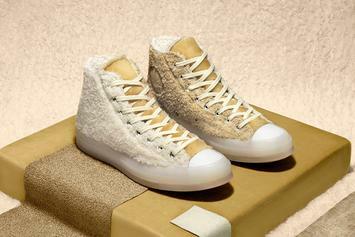 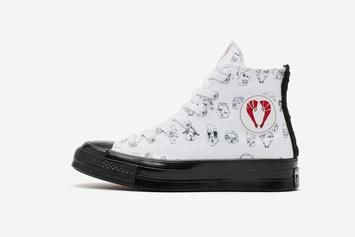 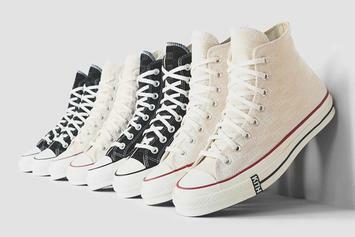 Miley's latest Converse collection now available. 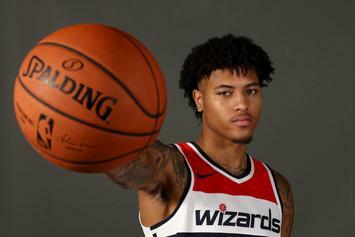 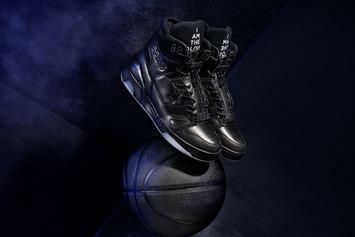 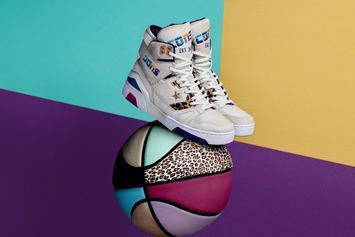 Oubre inks unique deal with Converse & Nike. 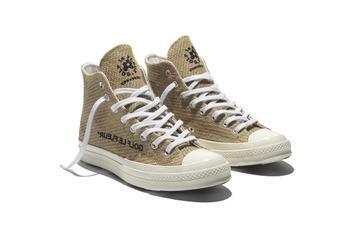 Where to cop Tyler's Converse "Burlap Pack." 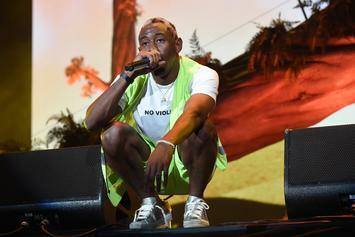 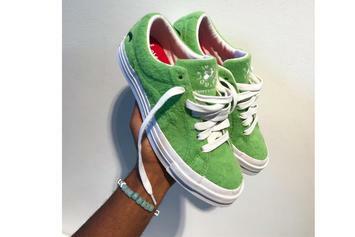 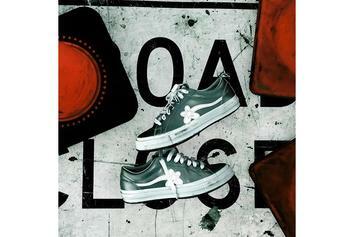 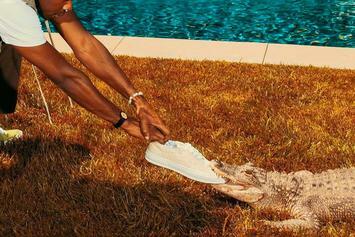 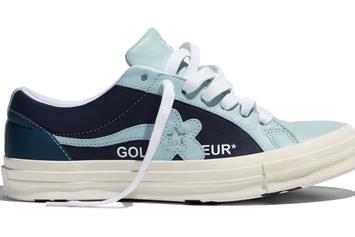 Tyler, The Creator unveils an all-new Grinch Le Fleur. Tyler x Converse "Burlap Pack" arrives 11/15. 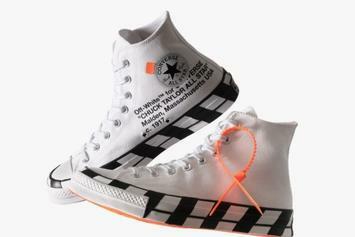 Off-White Chuck 70 about to go live.